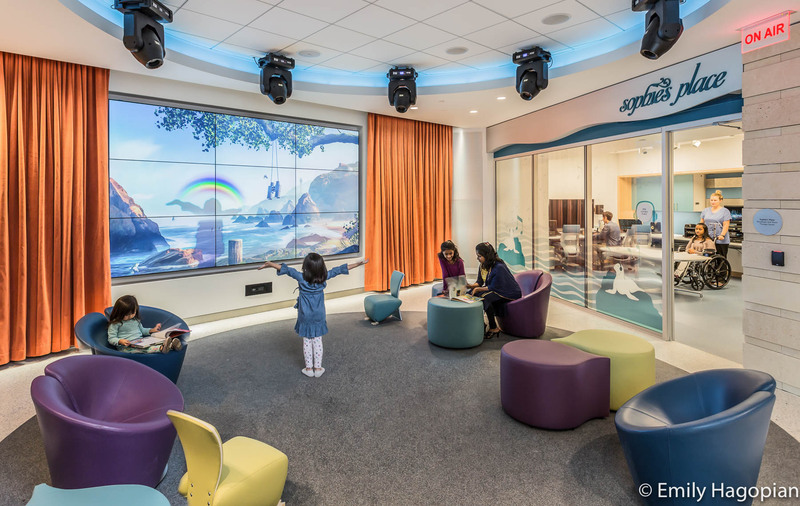 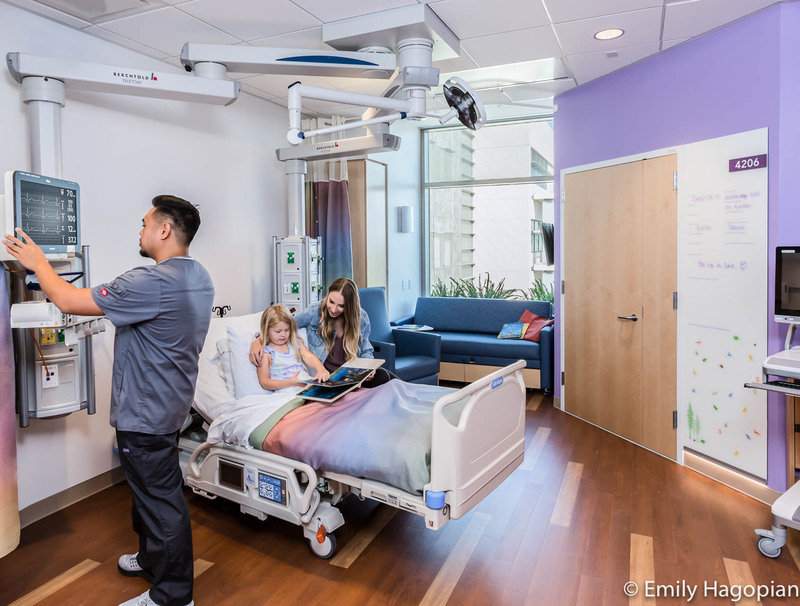 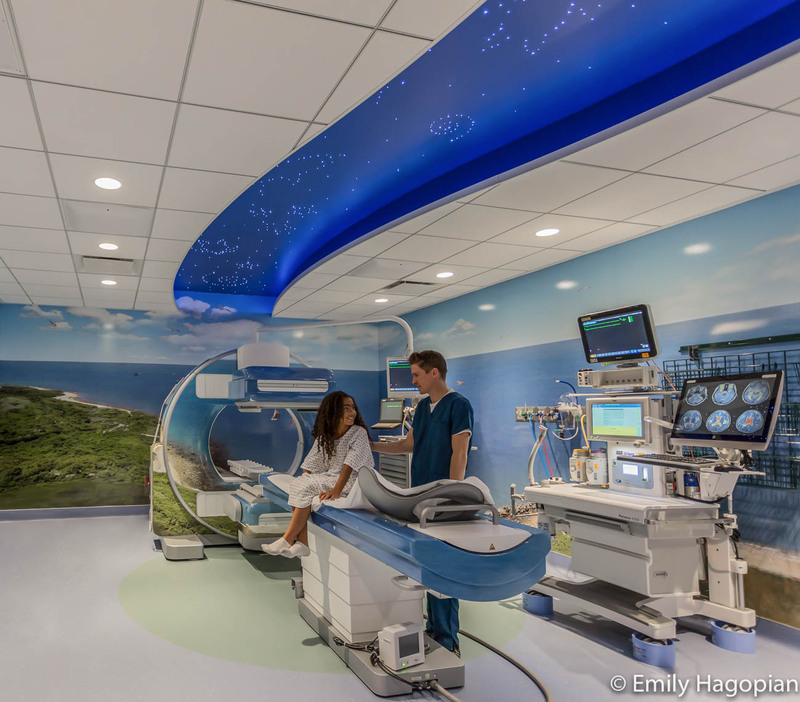 I am excited to finally share with you the imagery we created for the Lucile Packard Children’s Hospital at Stanford. 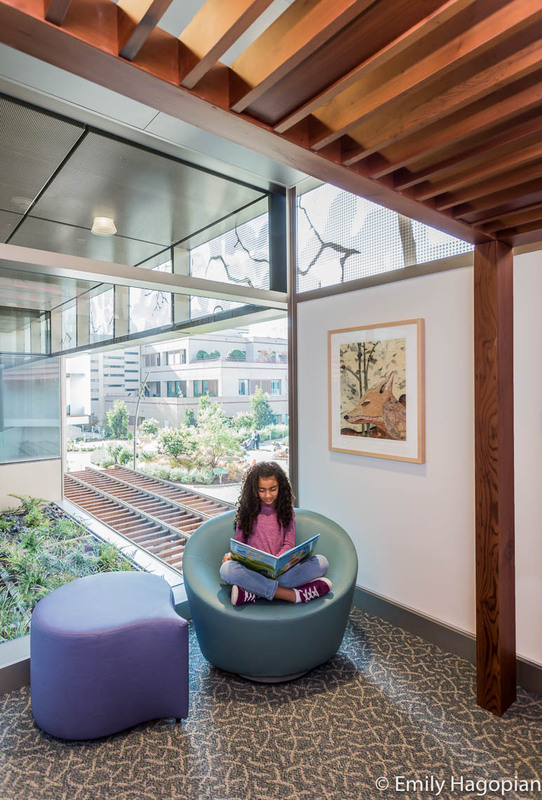 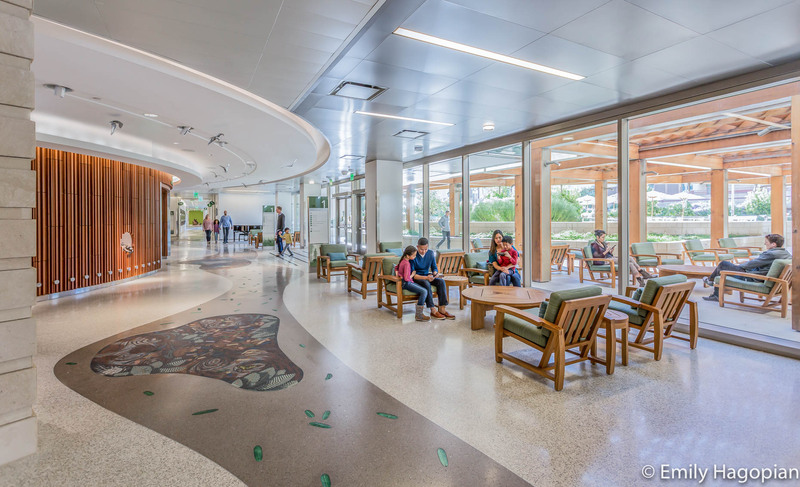 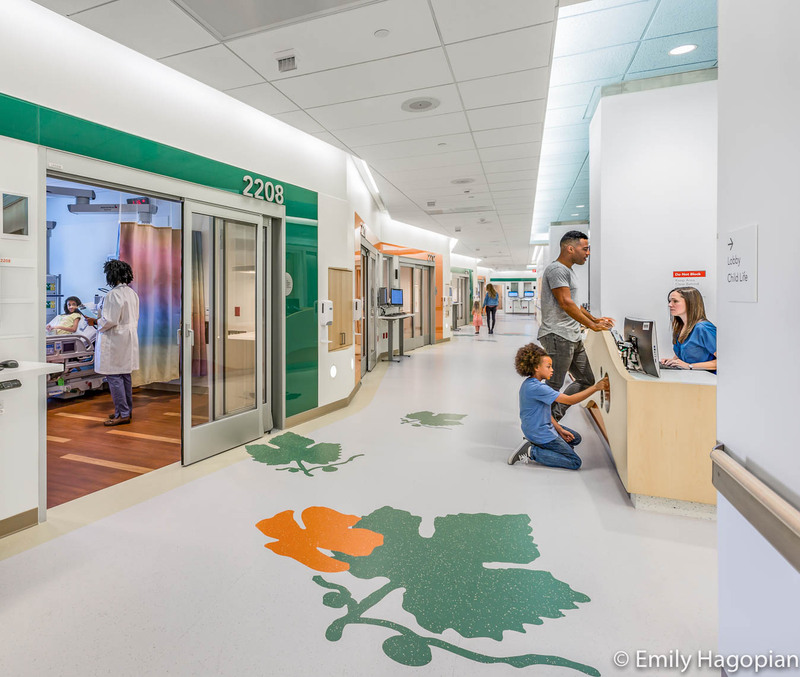 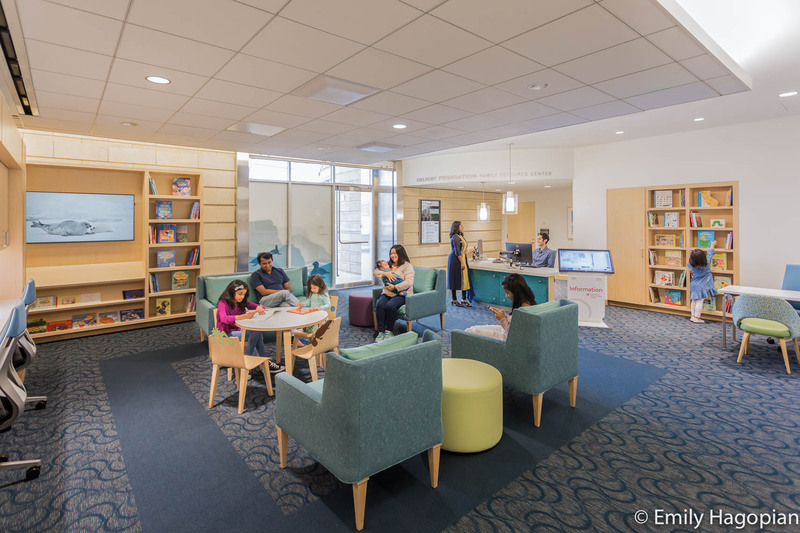 With USGB’s LEED Platinum Certification, the new LPCH facility is the first of its kind on the West Coast, 2nd children’s facility, and only the 5th hospital in the world to achieve this designation. 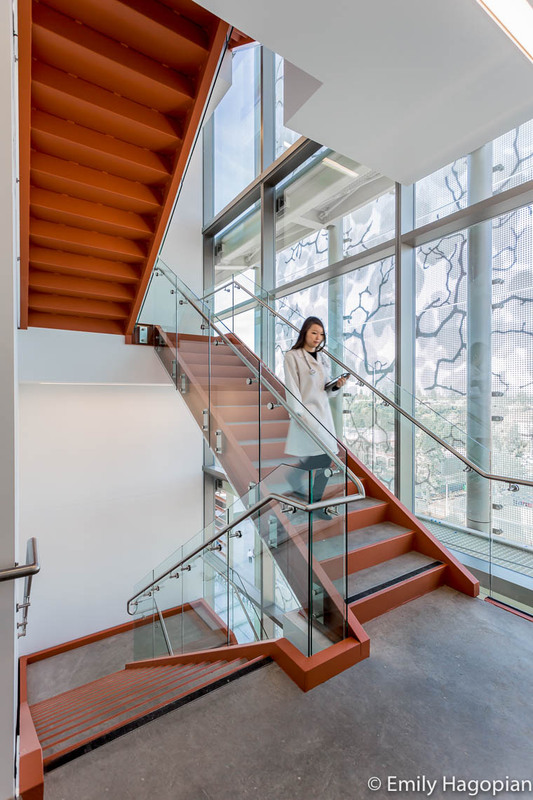 It was an honor to photograph the interiors for the design and construction team: design architects Perkins + Will, executive architects HGA, and DPR Construction. 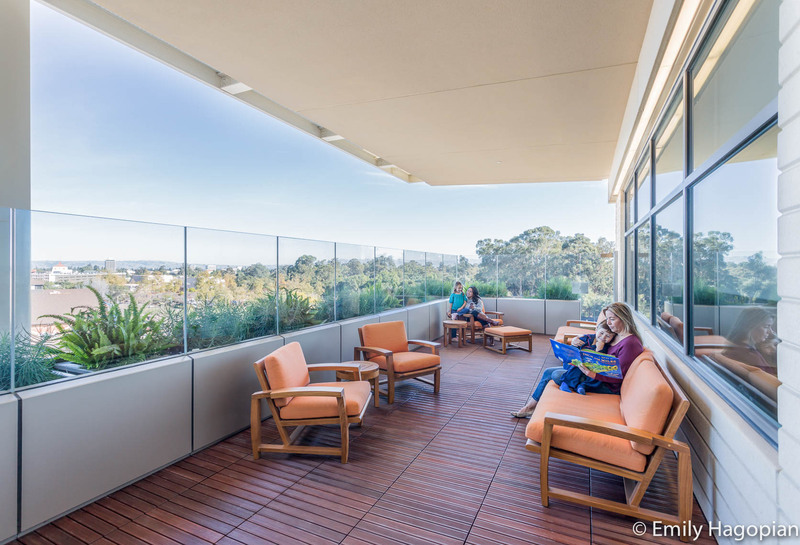 We are continuing to capture the final elements of the project as they come to completion. 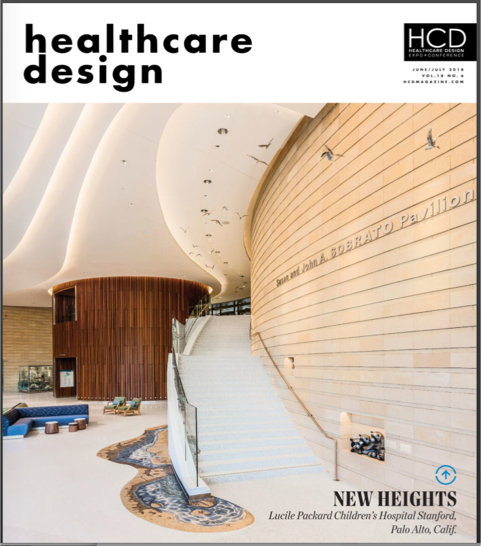 This month the project landed the cover of HealthCare Design Magazine. 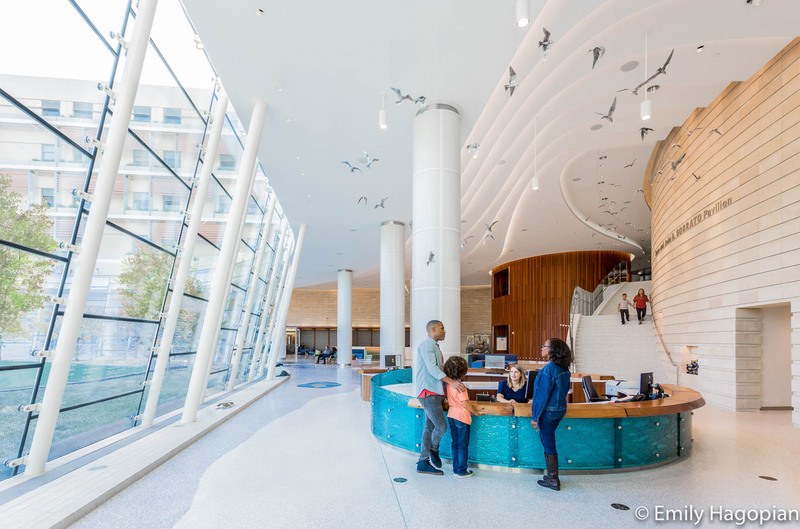 Check out the full article with more of my imagery here. 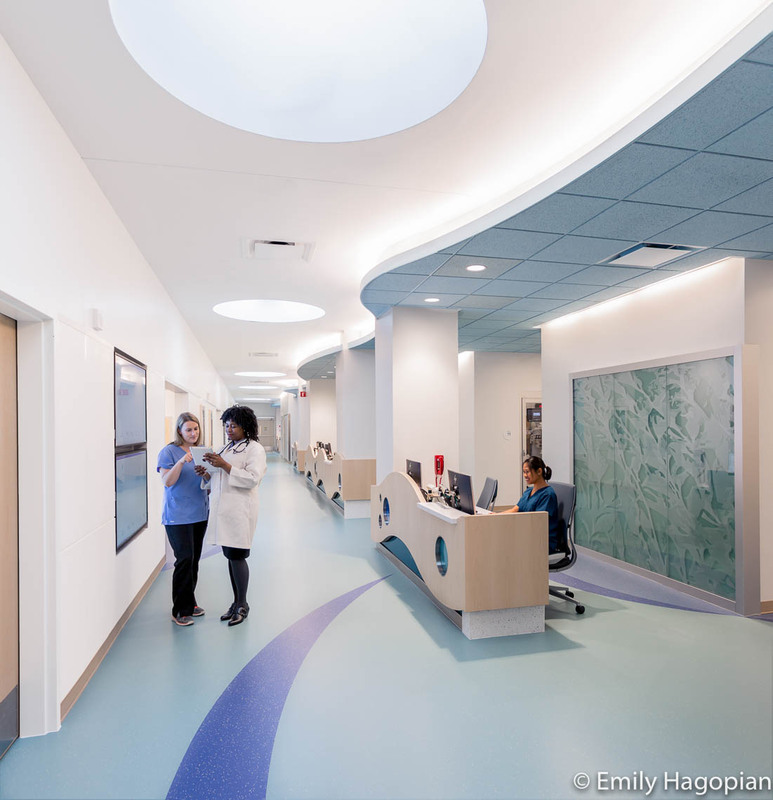 For a full comprehensive set of images visit the Healthcare Gallery on my website. 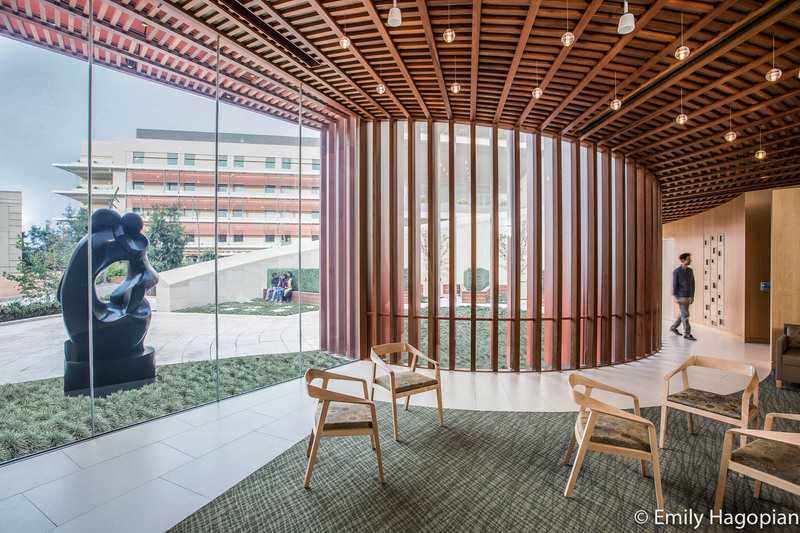 This entry was posted in Art Archive, Deep Green Building on July 25, 2018 by admin.